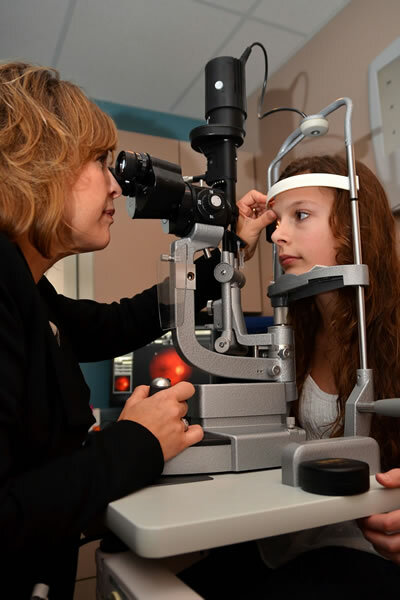 At what age should a child have a first eye exam? Children should have their first routine eye examination between two and three years of age. However, if there are concerns such as an eye turn, frequent rubbing and blinking, infections or failure to meet developmental milestones, infants, as young as 6 months of age, can be examined by our eye doctors. 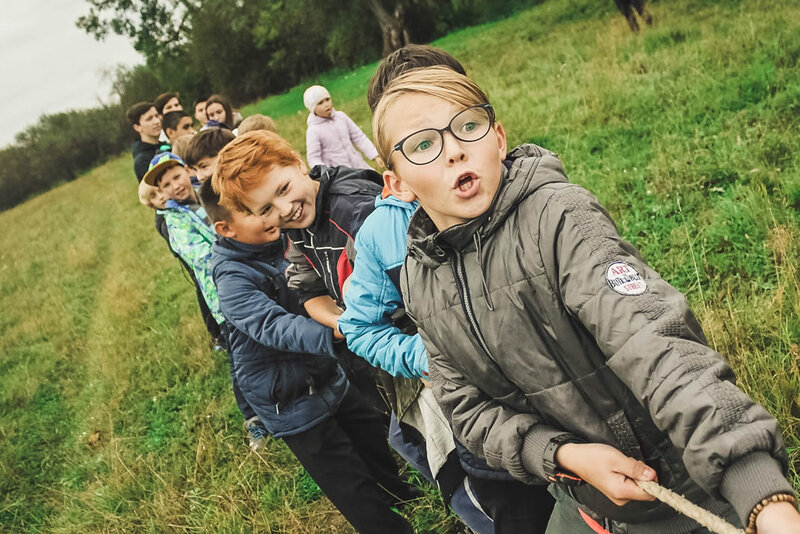 Eye examinations for children are crucial as 1 in 4 school-aged children have undiagnosed vision problems that can adversely affect their ability to learn. Your child does not need to be able to read or to identify letters to have an eye examination. Request your child’s eye appointment with our pediatric optometrists at our Gloucester clinic or at our Almonte clinic. What is the cost of a children’s eye exam? OHIP covers a comprehensive eye examination once per year for children and adolescents in Ontario up to 20 years of age. It’s widely quoted that 80% of learning is done visually, making children’s eye health absolutely essential. No need to put off your kids’ eye test — make it a regular part of your child’s eye care. Are your kids wearing sunglasses? Make sure you read our blog post about protecting your child(ren)’s eyes from sun damage. What is the cost of glasses for young children? Gloucester Family Optometrists and Almonte Family Optometrists participate in the Eye See Eye Learn (ESEL) program offered by the Ontario Association of Optometrists. The ESEL program provides one pair of glasses at no charge, to every 4-year old child in Junior Kindergarten who requires them. Our optical dispensaries carry an excellent selection of children’s frames and sunglasses. We also offer an Essilor Junior Package that provides a second set of lenses at no charge. For full details please visit our main Services page. Fill in this quick form and we’ll contact you to book your appointment. If you know what days of the week and time of day you prefer you may also use our longer Appointment Request form. Click here for the Gloucester Clinic’s hours. If West Ottawa is more convenient for you, remember that we also have an Almonte location! Click here to Request an Appointment in Almonte.